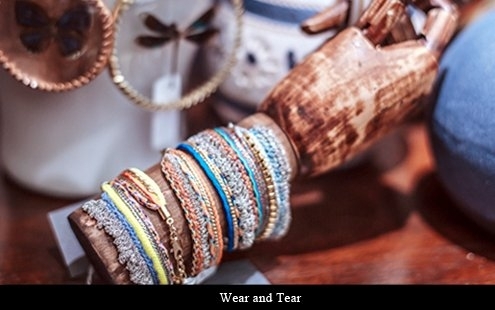 Joyce offers a selection of the most sought-after accessories to complete your spring summer 2014 wardrobe. From kitsch mementos of Funky Touch to the fetishism of Glam Rock, this season’s accessories showcase a range of looks that will complement the most discerning trendsetter’s style. A trend inspired by one of the world’s most timeless style icons, Lady Diana. 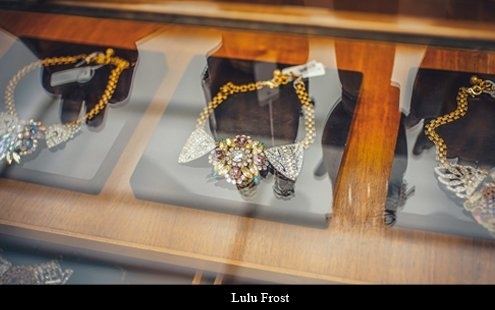 Lulu Frost’s collection uses antique gems in her unique and audacious creations. 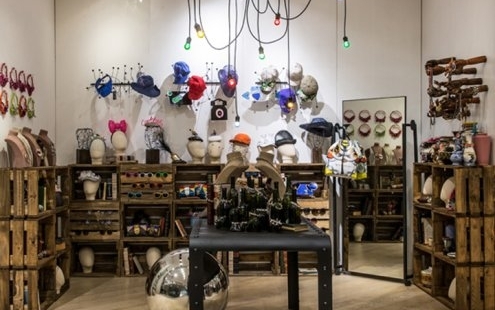 Irish designer Tom Binns understands this sense of anarchy down to a tee with his jocular designs, countering traditional ideas of sophistication with an anti-authoritarian twist. Belgium-based designer Heaven Tanudiredja steps it up a notch, offering darker pieces that feature gothic pendants hung from ornately sculpted chains. Designers have flocked to interpret this timeless look. 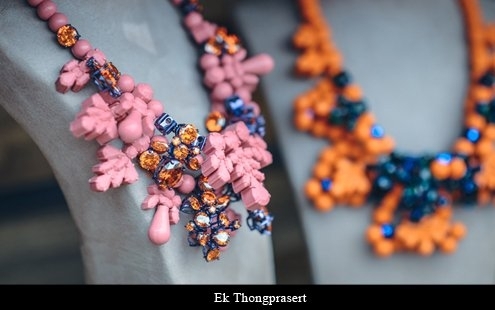 Iosselliani and EkThongprasert work with traditional tribal representations in their necklace designs, while using non-traditional colours and precious stones in ways that emphasise their individuality. L.Luminous and Hong Kong-based Wear and Tear use beads and contrasting pallid and vibrant colour combinations, giving the striking effect of aboriginal jewellery. 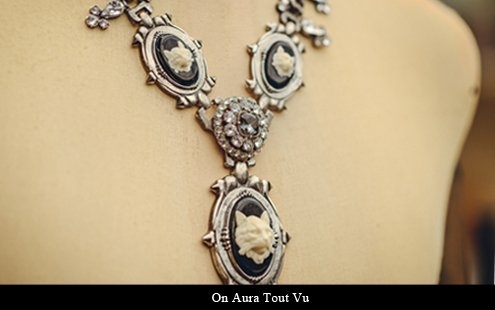 Also part of this inimitable selection is Dutch designer Mattijs van Bergen, a stalwart of neoclassical fashion whose new collection takes primal authenticity to heart, with casts of butterflies set in striking pendants. Glam rock is the ultimate trend that will never die. Celebrating this tenacity at Joyce are Petteri Hemmilam, Mawi and On Aura Tout Vu. 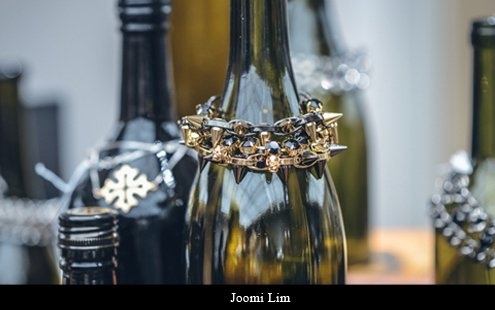 American husband and wife duo Joomi Lim and Xavier Ricolfi are behind the label Joomi Lim, who bring a sense of panache to their stake in punk baroque jewellery. With roots in the House of Chanel, Goossens Paris has always retained a sense of the highest craftsmanship, producing no more than five handmade pieces per day. Goossens’ pieces continue to combine Chanel’s classic charm with Goossens’ characteristic pairings of ‘rich and poor’ elements to create fresh and interesting designs. 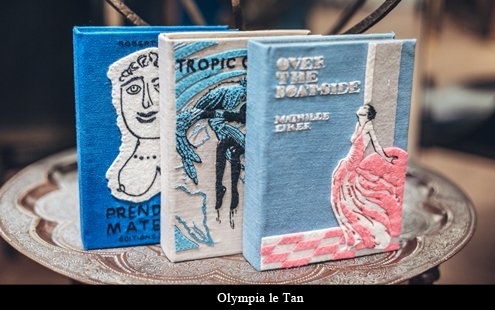 Cast off your inhibitions with designers famed for their eccentricity, from Piers Atkinson’s fantastical headwear to Olympia le Tan’s book-inspired bags and sardonic accessories. 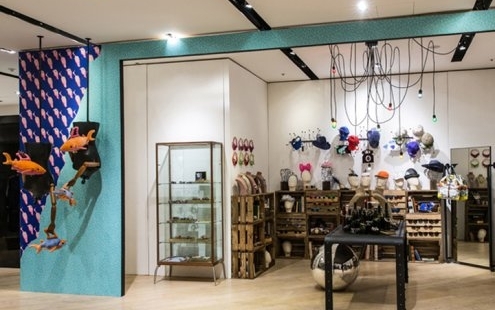 Maison Michel’s offerings of elegant Parisian trilbies and fascinators are matched with Ashley Williams’ lighthearted soft toy shark clutches, famously worn by Pixie Geldof. Yazbukey’s playful designs take pop art to psychedelic highs. Inspired by consumerism and packaging, she brings us her signature Lady Gaga and Karl Lagerfeld pendants along with animated clutches of cigarette boxes, hair dryers and nail varnishes.